Is this Hollywood's best kept beauty secret? 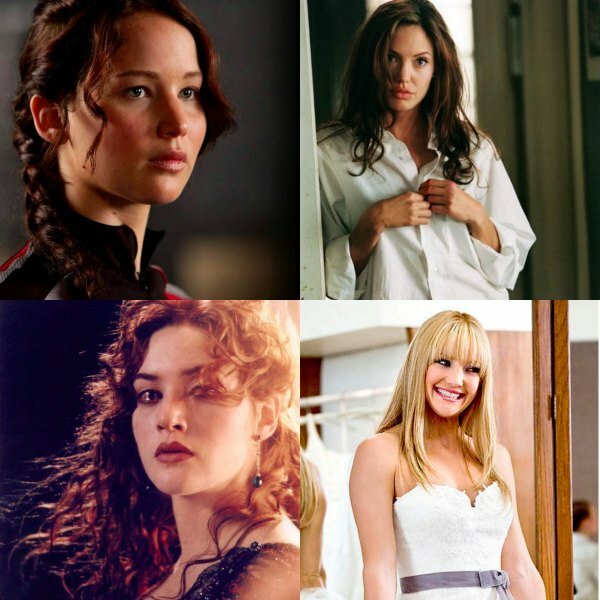 The secret Hollywood beauty procedure used in every film you see. Hollywood is lying to you. We all know Los Angeles-dwelling super stars like to fiddle with their faces and figures. Plastic surgery, botox, diet pills, raw-vegan-no-carbs-all-of-the-carbs-gluten-free-protein-lemon-detox diets. But this. This may just be the final straw. You see, it turns out that the best kept Hollywood beauty secret involves NONE of the above. 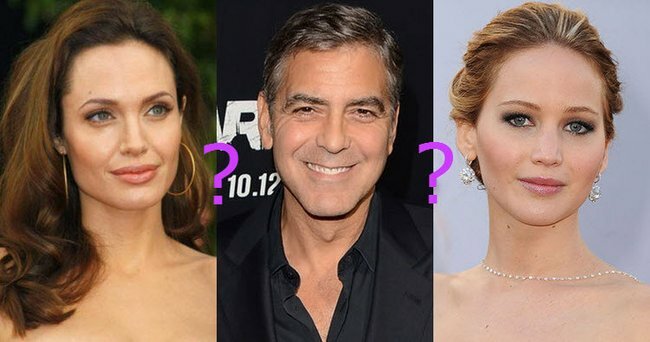 Could one of these good looking movie-stars be fooling you with this beauty trick? It’s called “beauty work” and it’s a digital editing procedure that means those faces we see on our TVs and the silver screen actually look a whole lot better than their real life owners. That is: highly expensive frame by frame alteration of images. And when you think about the fact that one second of screen time means 25 pictures that need to be altered? This is one hell of a lie. Nothing you see is real – even when it’s moving, everything is a lie, nobody looks like anyone, Jennifer Lawrence may actually just be a digitally altered unicorn. There’s no scalpels or painful injections, just a handful of skilful artists using highly specialised software to slim, de-age and enhance actors’ faces and bodies – something akin to the moving picture equivalent of photoshopping. I’ll level with you here, I’m not actually THAT surprised. Whether it’s Beyonce’s thighs or Kim K’s booty, the world we live in is saturated with altered images of unattainable beauty ideals. But every frame? In every movie? C’mon Hollywood. The whole world is a digitally altered lie. The Mashable report, which broke the news of “beauty work” to the world (and ruined all of your magical film-universe fantasies) reveals just how deep this thing goes. “Nobody looks like what you see on TV and in the movies. Everybody is altered,” says Claus Hansen, a beauty work pioneer who works for a video retouching studio in LA. Hansen declined to name names of stars who do it and stars who don’t due to strict non-disclosure agreements. But suffice to say it happens a lot. 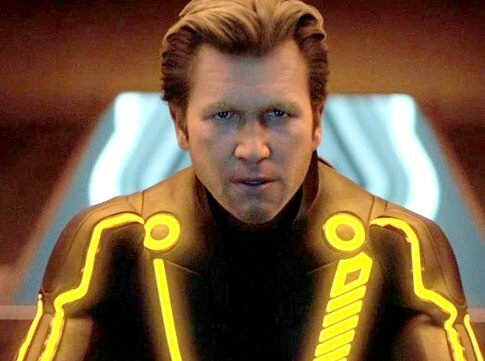 Jeff Bridges’ character in Tron is a good example of how it works – the actor had 25 years digitally removed from his face for the sci-fi film. 64-year-old Jeff Bridges in ‘Tron’. Most of the work is more subtle though; a couple of years here, smoother skin there – invisible to the untrained eye. It’s also expensive and just as many men are going under the digital knife as women, Hansen said. So, I am in two minds about this. Yes, it turns out what you see on the screen is not what you get IRL (quel surprise!) and us common folks may be running the risk of extinction via a low self-esteem epidemic. BUT isn’t escaping reality the whole point of going to the cinema? 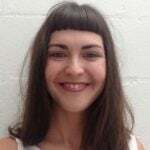 Down with ridiculous beauty standards, sure, but I think it’s safe to say any young whipper snapper worth two swipes of their iPhone already knows that the whole world lie. So long live movie magickry! I, for one, am going to sticky tape my rose coloured glasses back together and go and see The Hunger Games: Mockingjay this weekend.